Already a hit global phenomenon! Why See Sing Along Frozen? Where nobody tells you to let it go! 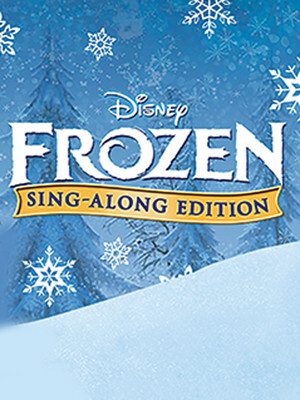 Join Elsa, Olaf and Anna in a very special one-off Sing-Along musical show that allows you to join in to your heart's content! With a full-length screening of the animated movie with projected lyrics, this show is perfect for families and kids of all ages, and they're encouraged to dress up as their favorite characters from the story! Boys and girls are both welcome to dress as they like, and be sure to stick around after the show for photo ops with the sisterly princesses! A must-see for fans of the Disney smash. 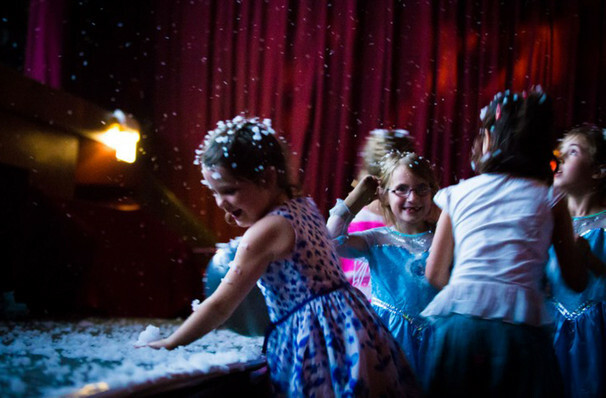 A rare opportunity for kids to enjoy a full-screening of the Disney movie in a relaxed environment, everybody is encouraged to dress up and sing along without having to worry about other people shushing them, this sing-along phenomenon has already seen huge success in the UK and Australia. Seen Sing Along Frozen? Loved it? Hated it? Sound good to you? Share this page on social media and let your friends know about Sing Along Frozen at Bergen Performing Arts Center.